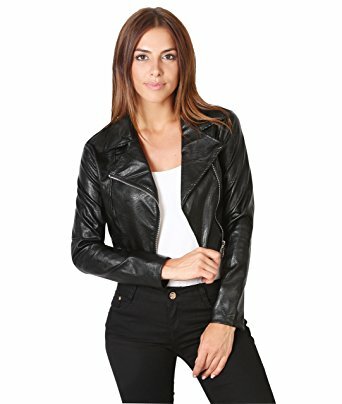 Alice Cullen Eclipse Ashley Greene Leather Jacket one of the most hit and favorite movies for last few seasons. 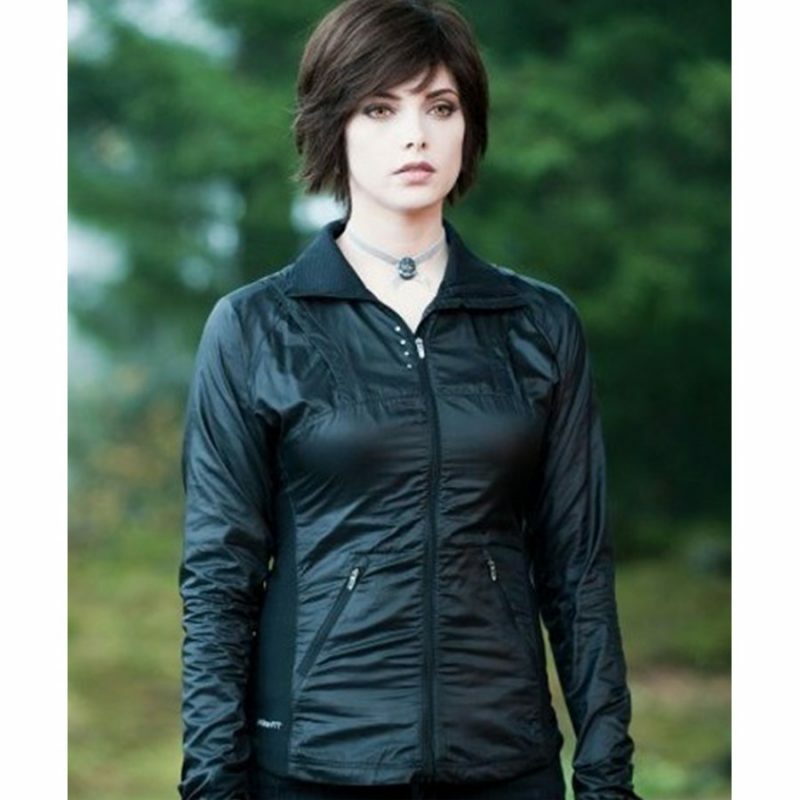 Ashley Greene in a role of Alice Cullen carry some different outfit. 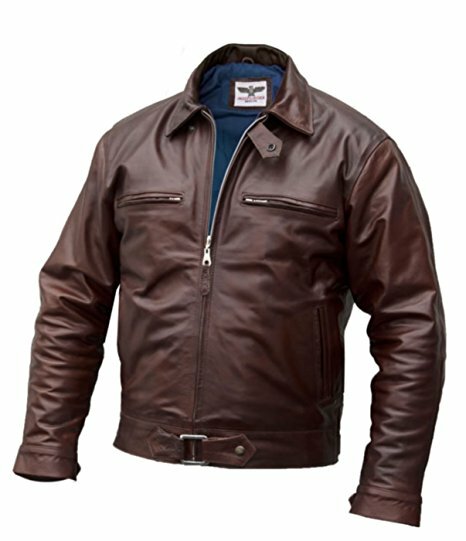 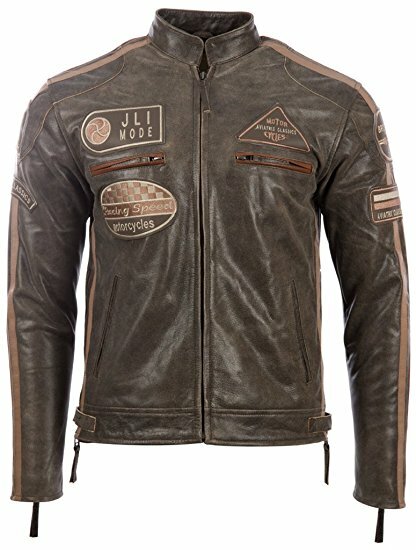 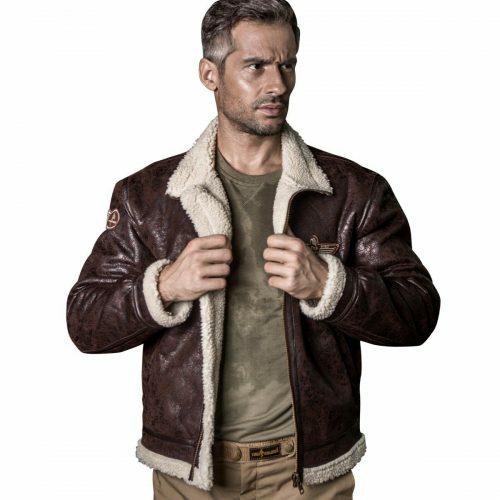 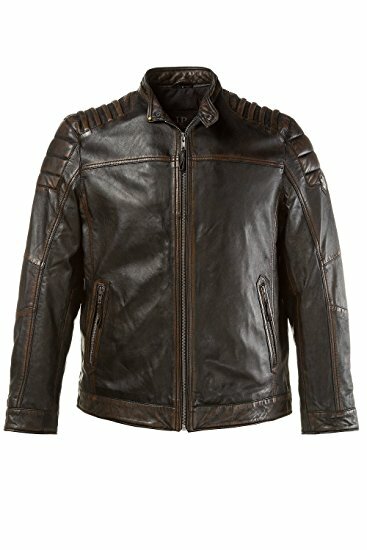 Eclipse Jacket is something exclusive and exceptional.Leather fabric has been utilized to make this wonderful jacket. 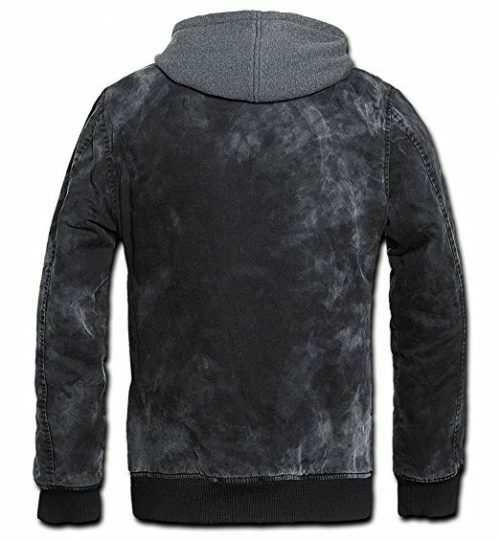 Inside there is a viscose lining to reach the highest quality of comfort. 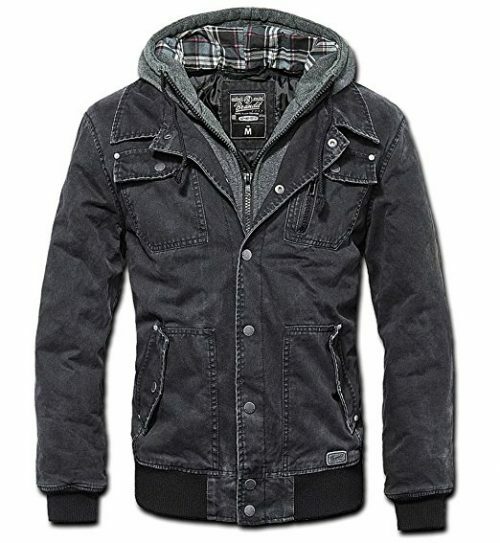 Front: Shirt style collar with zipper closure. 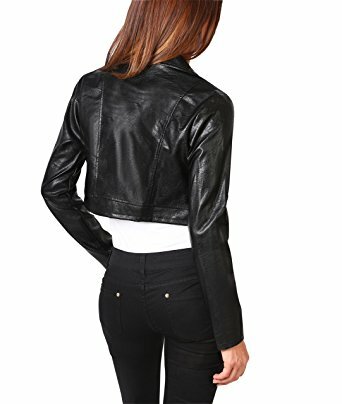 Pockets: Two slanted zipper pockets on waist.